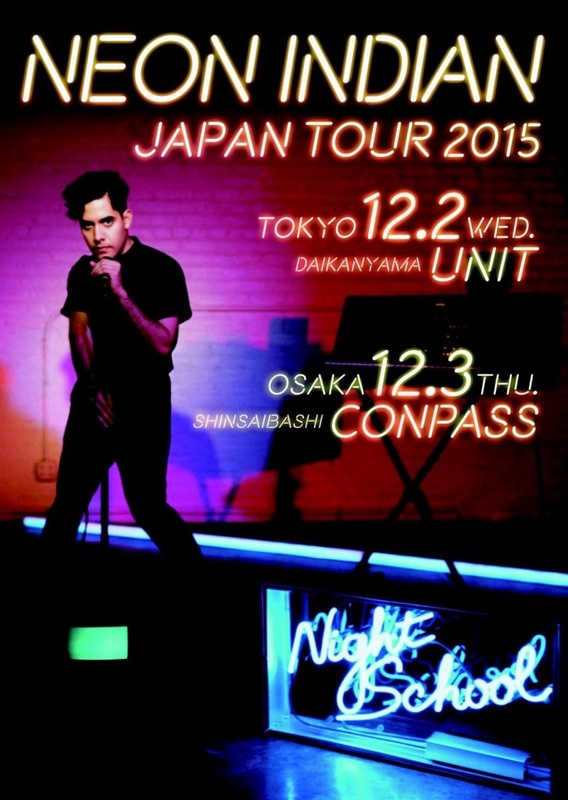 ■Neon Indian | ネオン・インディアン、VEGA INTL. Night School hotline- featuring Alan & Allan ! 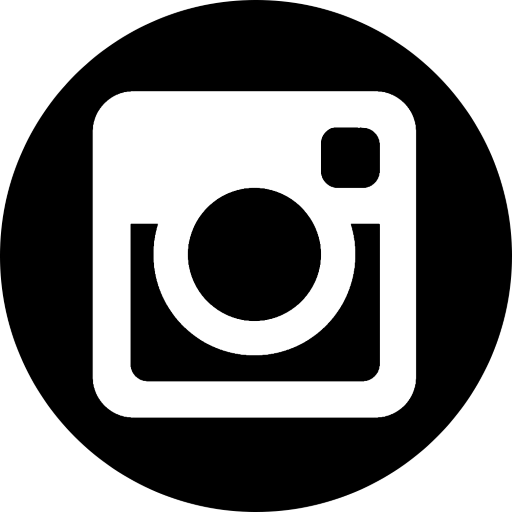 VEGA INTL. Night School hotline- featuring Alan & Allan ! 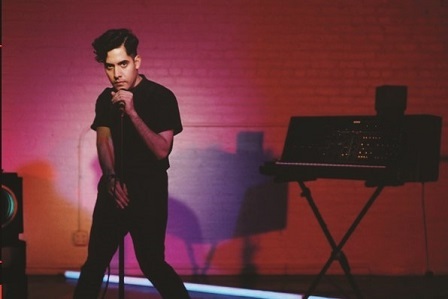 ■Neon Indian | Watch Neon Indian's immersive performance video for "The Glitzy Hive"